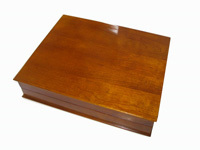 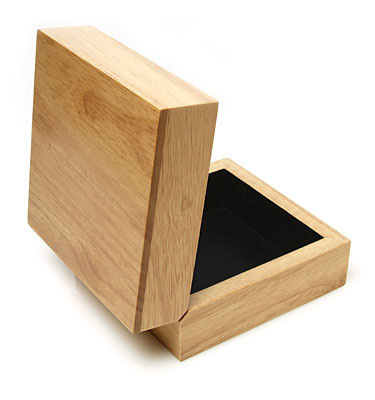 Hinged lid gift boxes welcomed by people. 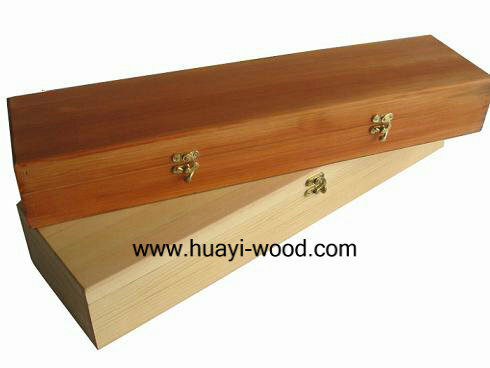 Normally hinges are installed on the back of box and box lid can open 180 degree, this is convenient for production but shortage is hinges can be seen outside. 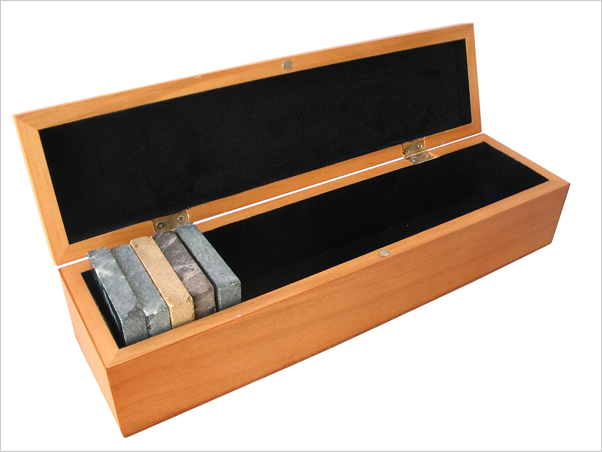 We can also install hinges inside of box, hinges almost invisible from outside but can be seen only when box opened. 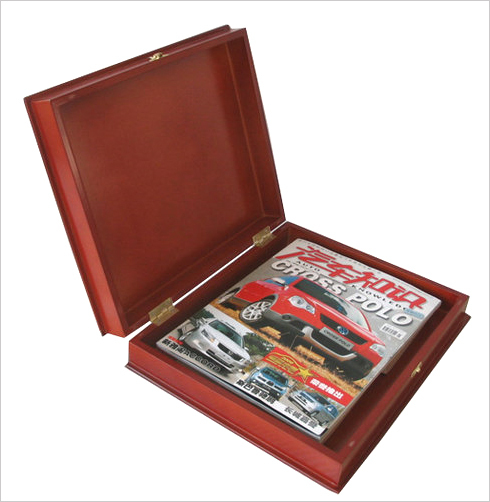 For some gift boxes, column hinges are good solution, hinges almost invisible from outside and inside, but box can only open in a certain degree. 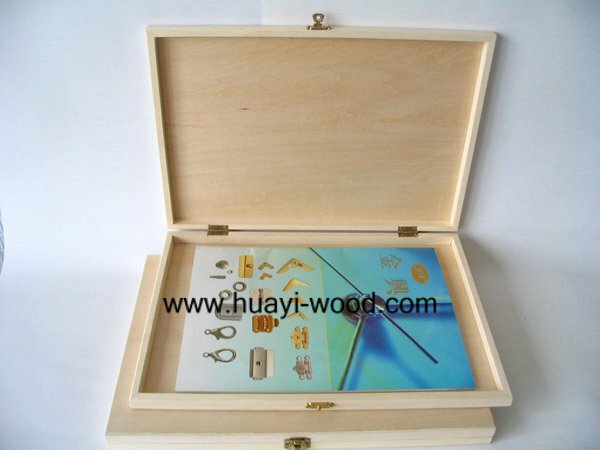 Spring hinges are special, boxes with spring hinges can open and close themselves. 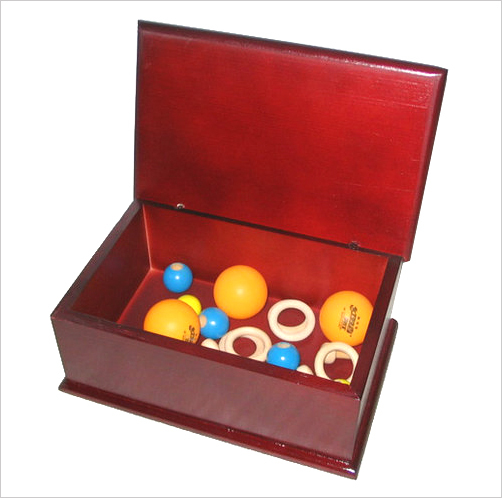 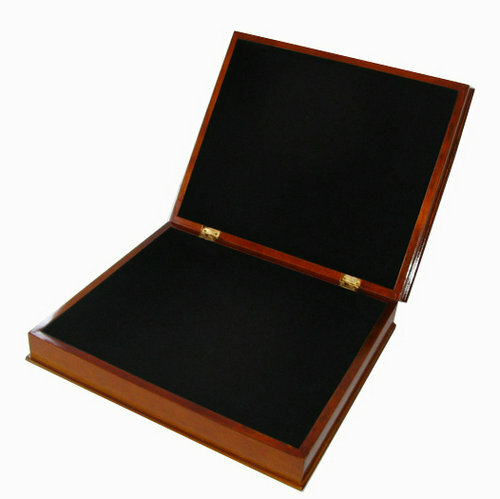 Besides hinged lid boxes, lift off lid gift boxes and slide top gift boxes also supplied.